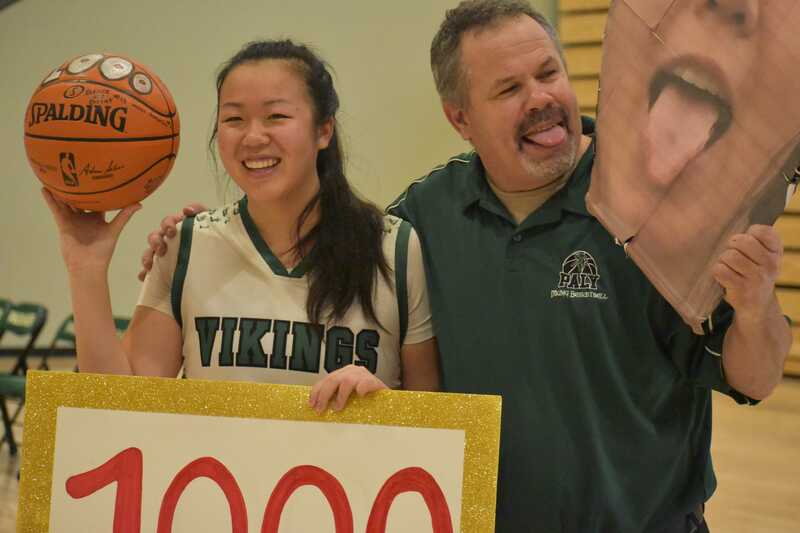 After four years on the Palo Alto High School girl’s basketball team, senior guard Carly Leong scored her 1,000th career point on Tuesday night as Paly (7-5, 1-0) defeated the Santa Clara High School Bruins (6-7, 1-1), 51-40, in the Peery Family Center. Hoisting up a banner and a blown-up photo of Leong’s face, friends and teammates crowded around her in celebration following the game. Leong held up a decorated basketball that commemorated the milestone. 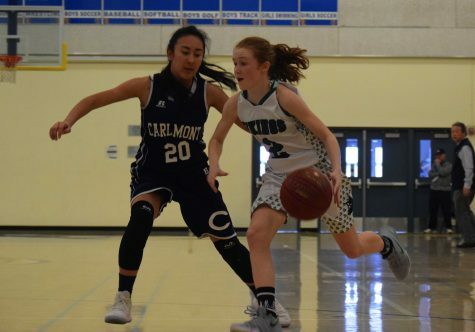 Although Santa Clara stormed out of the gates with the hot hand, Paly soon tied the score, then took the lead with a 3-pointer by freshman guard Annika Shah. 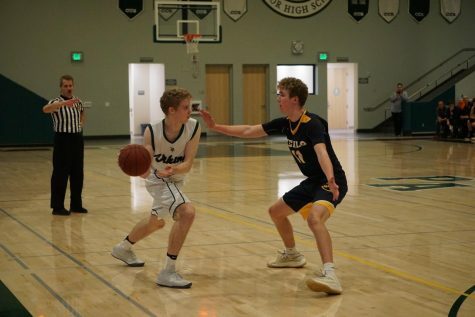 After solid playing by both sides, the first quarter ended with Paly ahead, 14-8. Shah started off the second quarter with another 3-pointer. 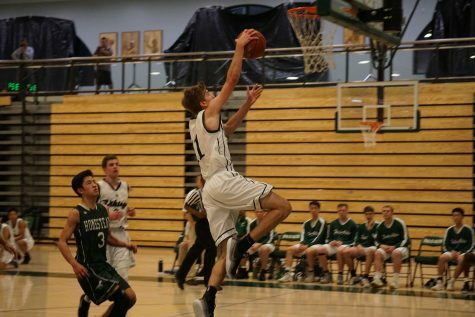 Leong followed up with a two-point shot, and Paly was soon up 19-10. 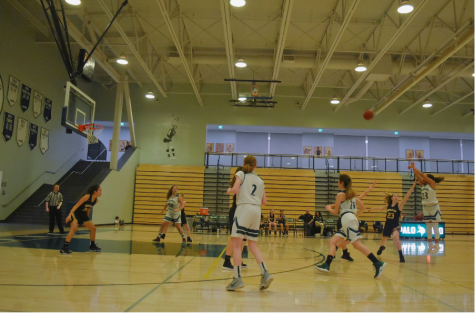 Despite a show of good defense, the Vikings could not prevent a series of baskets made by the Bruins. 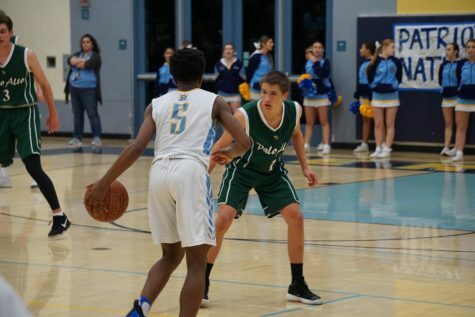 Paly built off of its strong start, however, and finished the half 25-16. 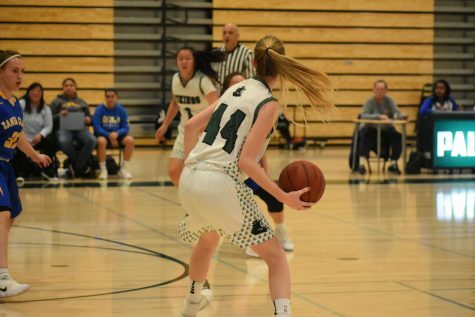 Santa Clara maintained consistent offensive play throughout the third quarter, although a layup by junior forward Ellie Jeffries stretched Paly’s lead to 10 points. Freshman guard Carly Martin and junior forward Lauren Daniel scored more points for Paly during the fourth quarter, with Martin claiming a 3-pointer and Daniel sinking two penalty shots. 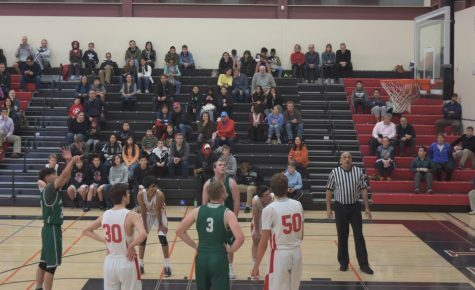 Santa Clara came back fighting, gaining 10 consecutive points and forcing Paly into a timeout at 51-40. Nevertheless, the Vikings stayed on top, holding onto that score until the end of the match. 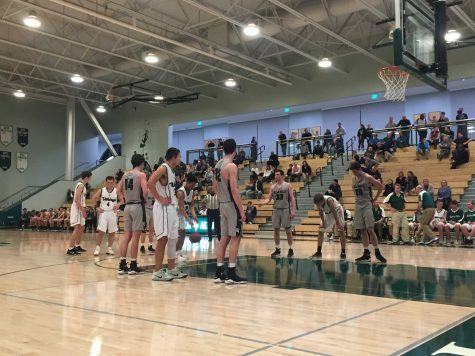 The game was the first home victory for Paly, and Leong feels that the outcome will bring the team more energy in games to follow. 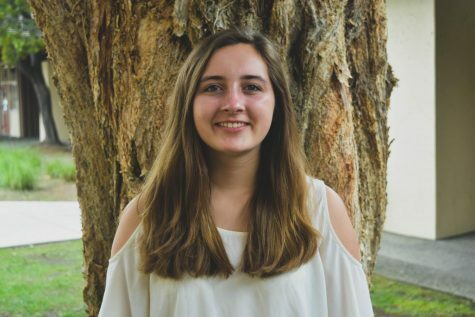 “I think definitely the whole team will have more confidence and will try to be more aggressive,” Leong said. 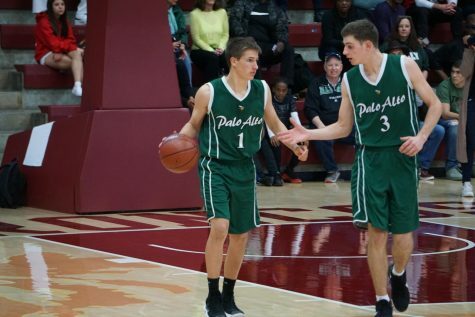 In their next league game, Paly will compete with Wilcox High School (10-5, 2-1) at 7 p.m. this Friday at Wilcox. 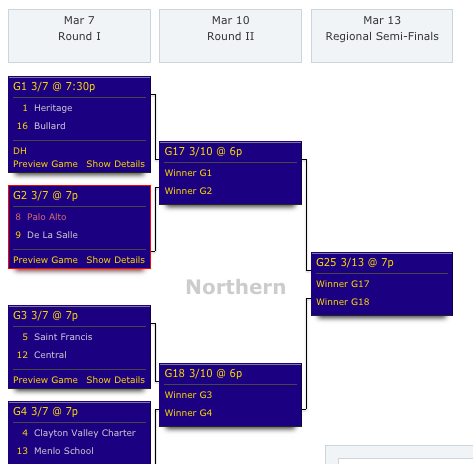 What do basketball rankings mean? How are they calculated?